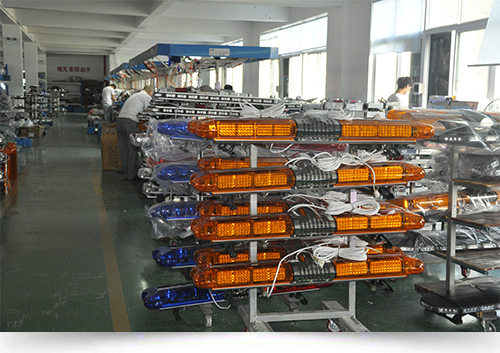 Parz Industry China, Which is a professional supplier of led light, led light bar, Beacon light, flashlight, ight bar, light siren, speaker, safety helmet, police equipment, reflective vest, warning triangle, traffic baton, traffic cones, safety equipment etc., with a team of professional and experienced engineers and designers ,the corporation from its own specialty in the research, development , marketing and technology of LED Opto-Electrical. How are we different from other LED light suppliers? 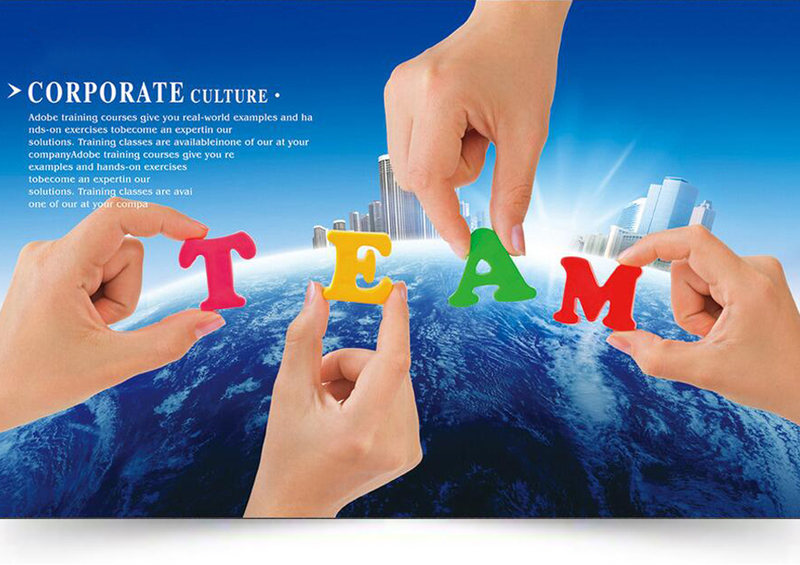 Our management team has over 10 years of Chinese cultural, business and management experience. We speak the Chinese and English language, and fully understand the system. 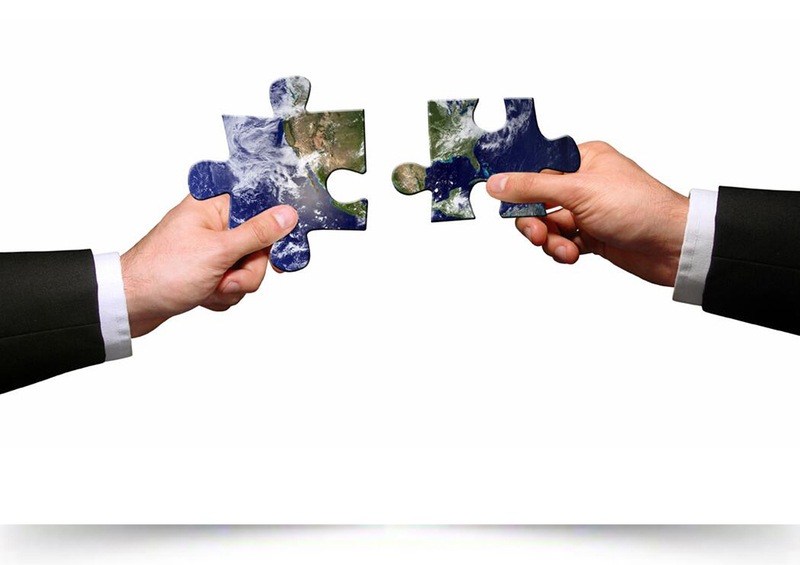 Being based in China, means that whether we are producing in house or outsourcing to our suppliers, we can solve problems immediately and inexpensively. (or will put them at the bottom of their priority list) unless you have some kind of volume. However due to our history and monthly output in most product areas we are in, we have the ability to get your new products produced. You get a volume price and your required quality, no matter the nature of your request. Our team of professionals have extensive experience within our areas of business and quality control. We track and tag our projects back as far as the original raw material suppliers of the producing factory. This is critical to ensure that if a production defect surfaces, we can track all units from the same production batch and then quarantine them for further testing. A lot of trade efforts with Chinese suppliers fail because they have not invested in the right manpower to make a project succeed for various reasons. We hire those people so you don have to and because the factory has not done so themselves.